Tras meses de espera por fin empezamos a disponer de material publicitario de este cortometraje de David Tordable que esperamos pueda ver la luz finalmente en las próximas semanas. 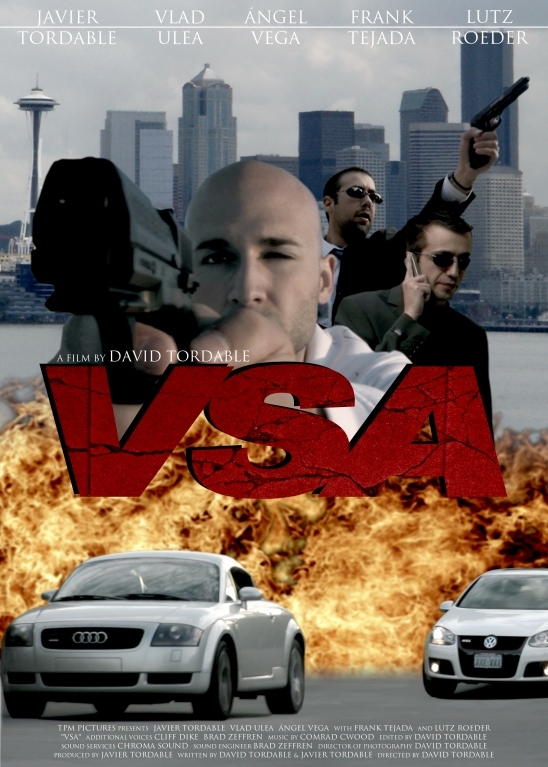 This entry was posted on abril 5, 2008 at 8:07 am and is filed under Cortometrajes with tags virtual security agency, vsa. You can follow any responses to this entry through the RSS 2.0 feed. You can leave a response, or trackback from your own site.